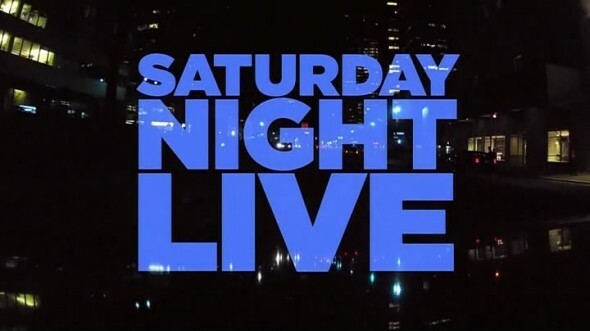 When NBC announced their schedule for the 2013-14 season, they quietly renewed Saturday Night Live for a 39th season. Next season will be an interesting for executive producer Lorne Michaels. Once Jimmy Fallon takes over The Tonight Show from Jay Leno in spring of 2014, Michaels will be executive producing 11.5 hours of late night programming on NBC each week — Saturday Night Live (1.5 hours), The Tonight Show with Jimmy Fallon (10 hours), and Late Night with Seth Meyers (10 hours). What do you think? Do you still watch SNL? How does the current season compare to the past ones? More about: Saturday Night Live, Saturday Night Live: canceled or renewed? I don’t get why this train wreck of a show is still on the air. It was funny (and relevant) from 1975 to 1980. NBC should have just let it die after the 5th Season. The only good to come out of it since is the mainstreaming and popularization of HAIM. They can now survive without this monstrosity. Kill it now before we have to endure the 50th Anniversary Season! Comedy on “t.v.” does not exist without Lorne Michaels. Who am I kidding…”t.v.” doesn’t exist anymore. It was NBC, CBS, ABC…now it’s T.T., R.M., and some other rich dude. Comedy heals the world…no matter who owns it! tickets, big bucket list item! I am 51 my wife 40, my daughters at 13/14 love snl also, huge fans. Heck, am watching Bruno Mars rerun from Oct 2012 while typing this lol. All I can say is here’s to years more of SNL, Americas #1 comedic tradition-and wish me luck on those tickets! How does current season compare to past ones? As one should expect from sketch comedy fused with political and social satire- different, funny, relevant, irreverent. Each season, episode, sketch- a time capsule of the country and is political/pop culture at the time. Is SNL relevant still today? More than ever.